Baking the world a better place for 28 years, the Grateful Bread and Bakery offers fresh baked goods, and a locally sourced breakfast and lunch menu. Dory-caught fish a specialty, including lingcod sandwiches and fish tacos. We offer plenty of options for vegans and vegetarians. The name Grateful Bread was originally just a play on words. Of course, fans of the legendary band The Grateful Dead began flocking to the bakery, often leaving memorabilia. To commemorate the band and its devoted fans, Grateful Bread Bakery’s entire staff wears tie-dyed uniforms. Grateful Bread Bakery believes in community involvement. 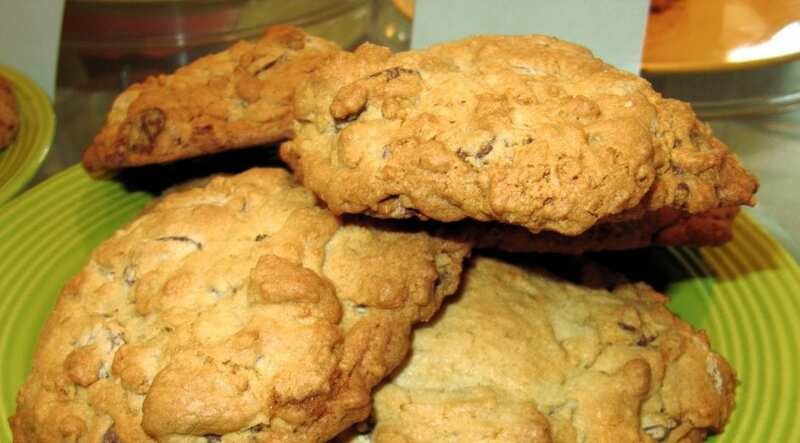 We often hold cookie promotions, with 100 percent of the proceeds going to local causes. Unsold bread and pastries are donated to the Pacific City Food Bank. Wednesday through Monday, 8am to 3pm. Closed January 1 to February 15.